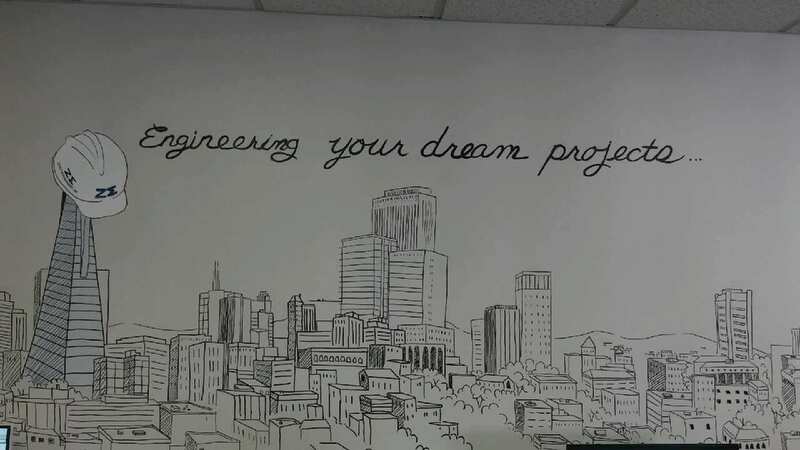 The CEO of our company, Nikhil Choudhary wanted something drawn on the walls of our HQ which represented what Zenith does and is also up with the times. 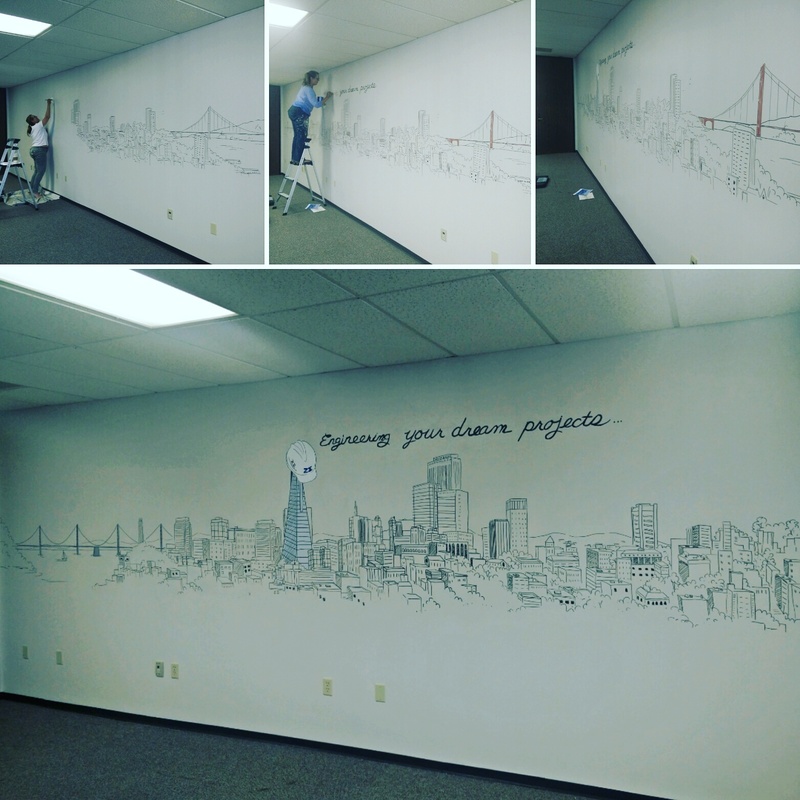 Debbie (Mural Artist) was engaged to hand sketch the skyline of San Francisco (not exact) and then paint it freehand. 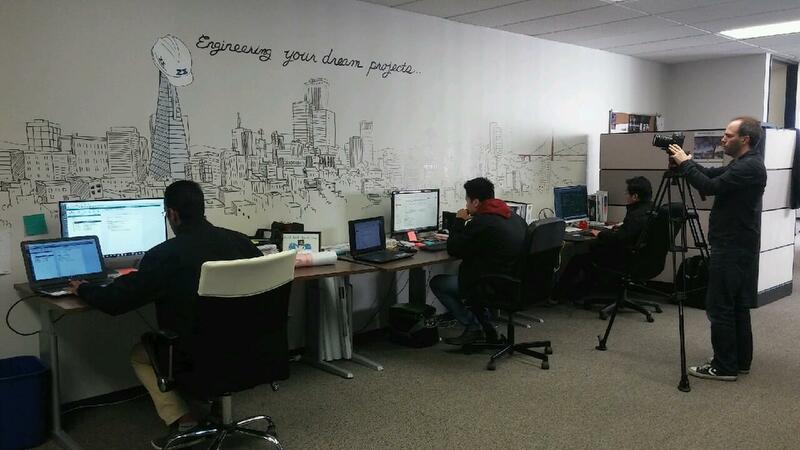 She did a fantastic job and this mural has become a trademark of Zenith with our offices in LA adopting the same concept on their walls with the LA Downtown skyline.